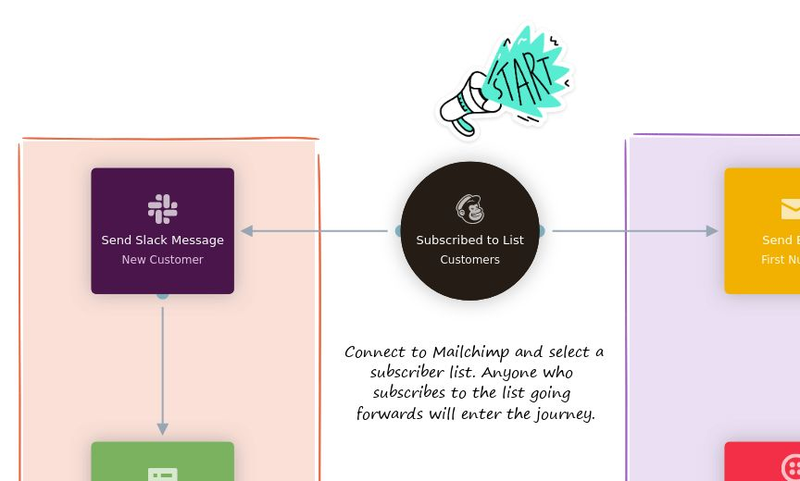 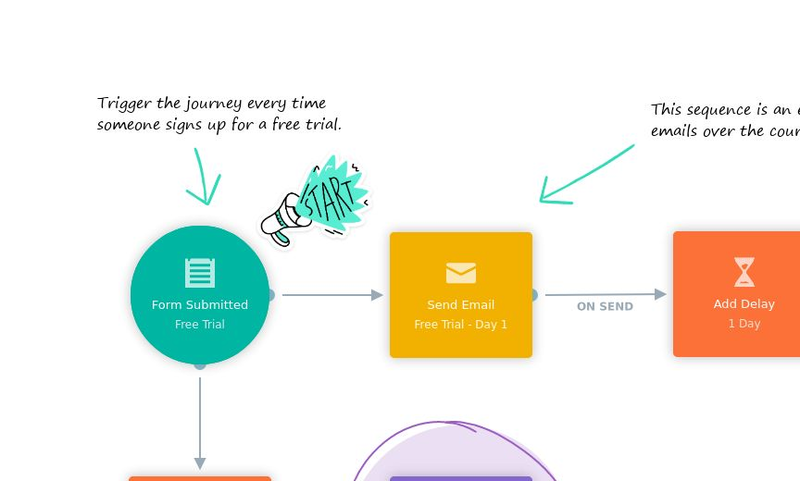 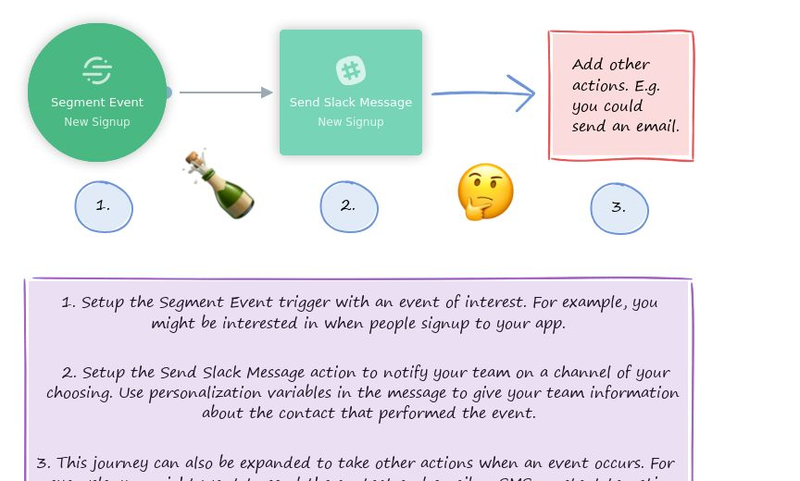 Your customer onboarding process flow should be extraordinary. 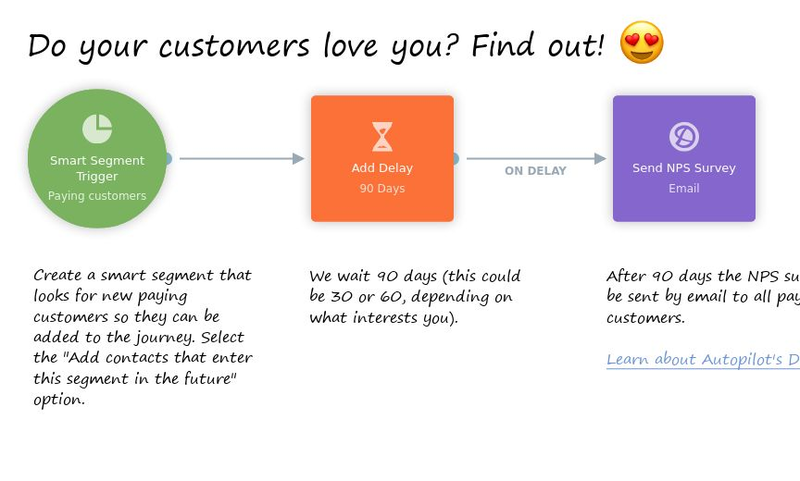 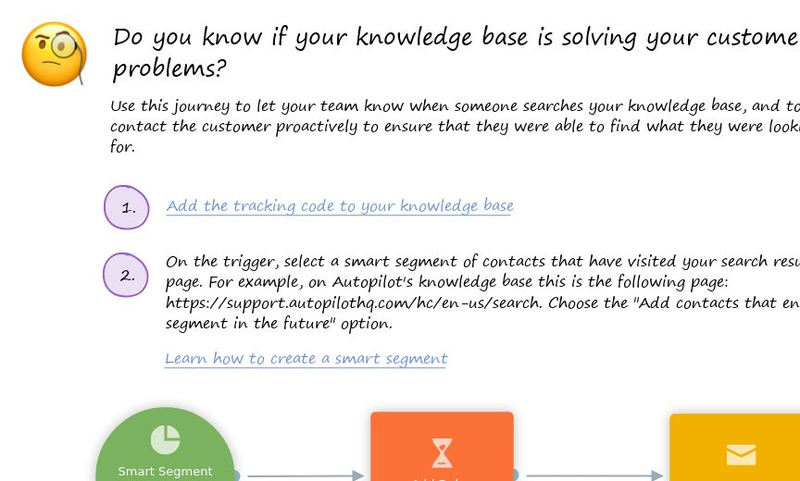 These templates will help you onboard new customers to your product or service. 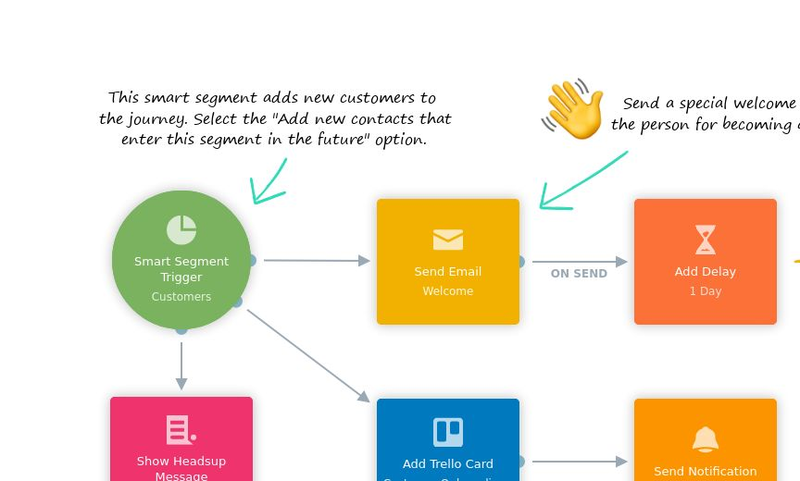 Ensuring that all new customers are successfully onboarded is one of the most important things a company can do. 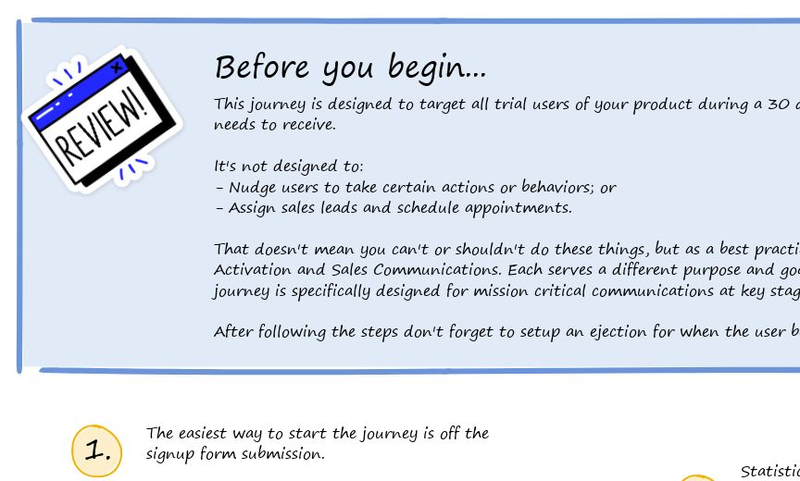 This journey makes it easy for your team to do just that. 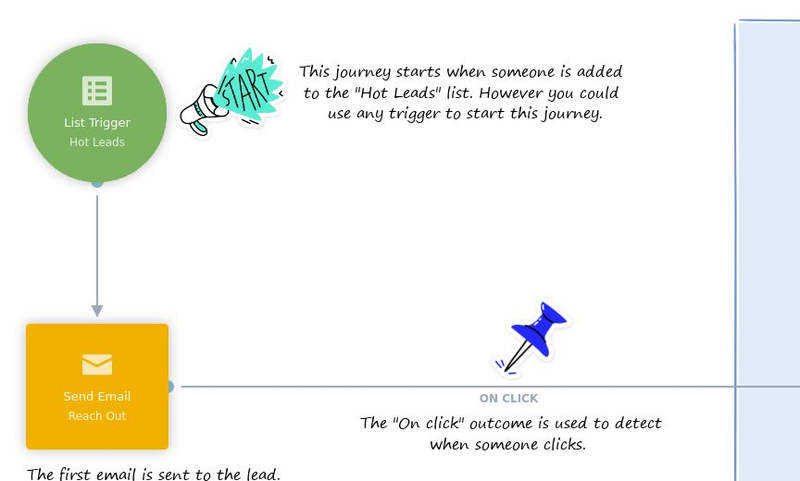 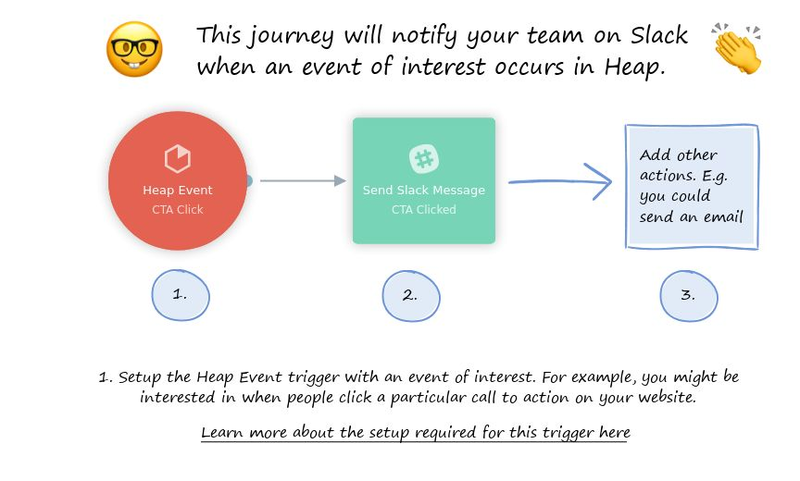 Send a personalized, targeted follow up email to leads that click a specific call to action in an email. 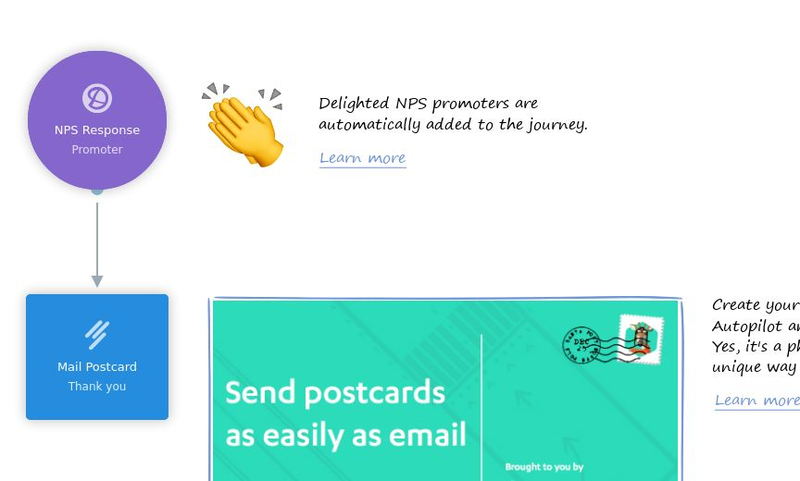 Delight your NPS promoters by sending them a beautiful, personalized postcard in the mail.